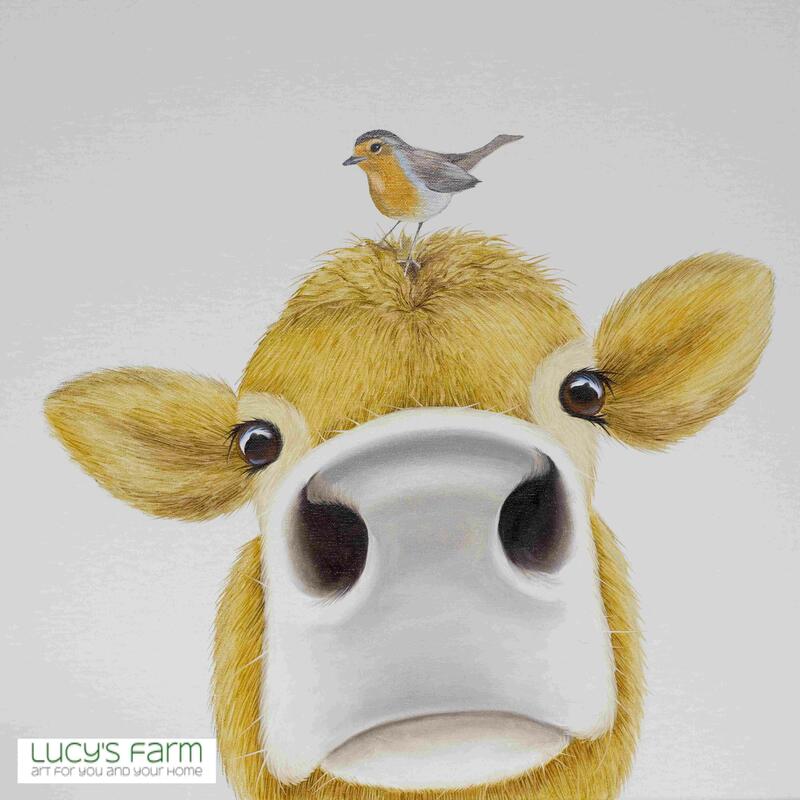 Ideal for the Christmas season this rather cheeky moo is ready for that Christmas Kiss! From an original oil on canvas the print is on high quality cotton paper complete with backing card and mount. All prints are signed by Lucy. The print is approx 12 x 12 inches with an additional 2 inch mount. Prints are often done to order so please allow a little extra time when ordering, if you need it in a hurry please get in touch and we'll see what we can do.